Spinata Grande is a mobile video slot game powered by NetEnt software platform. This is 40 paylines and 5 reels slot game. Minimum coins per line for the game is 1 and maximum is 10, while minimum coin size for the game is 0.01 and maximum coin size one can select is 1. The game offers a jackpot of 300 times of your total bet and return of the player percentage is 96.84%, which is very nice. Before playing the game or setting the reels in motion, you should set your coin value and level. 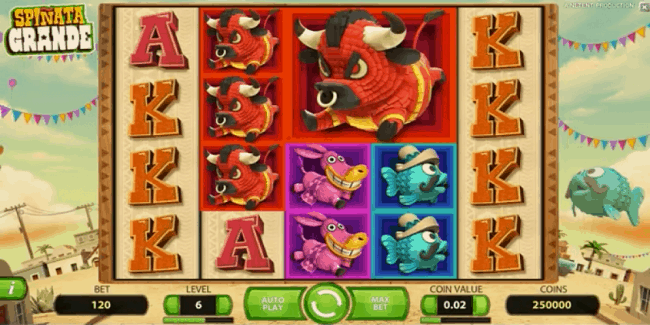 There are five options in this game such as “Con Value” which is used to select a coin size, “Level” is used to adjust the number of coins wagered and “Spin” option is used to start playing the game for a chosen number of wager. “Auto Play” and “Max bet” options are also available in this slot which mans one can play the game for a number of times without any interruption or could Spin the reels at the maximum wager. Spinata Grande is one of the most played video slots these days. 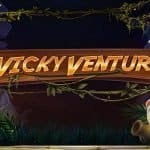 This slot includes some exciting features like set of Colossal reel symbols and a special and unique Wild symbol which spin during free spins bonus round. 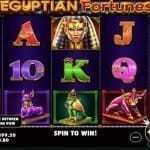 You can play this slot at any our casinos listed below or at NetEnt Casinos. 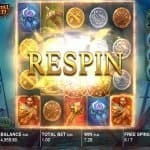 There is Mini-Slot feature involved in this game which will be triggered by the Colossal Bonus symbol. When this features amperes you would receive free spins and any winning combinations formed on minim slot feature will be added to your casino account instantly. During this Mini-Slot feature, if you land on couloured star symbols then you would receive a set of free spins.